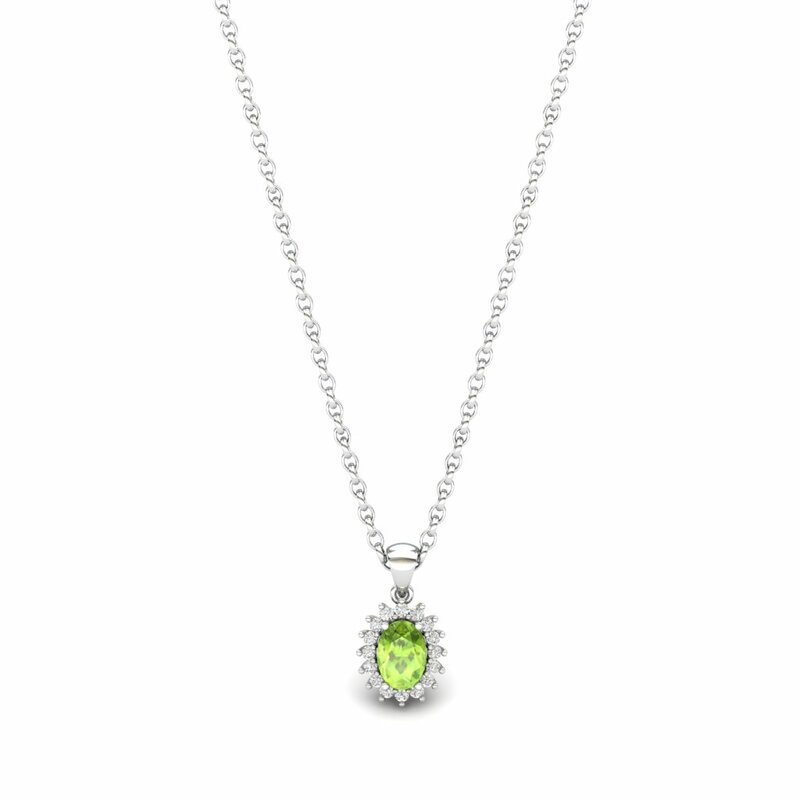 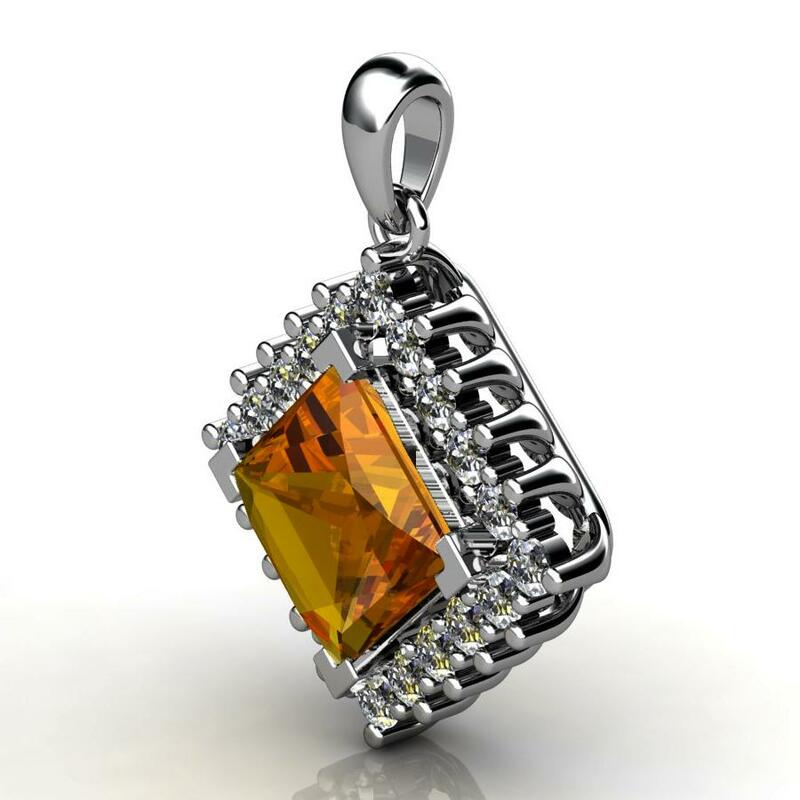 This elegant piece of jewellery is made with sterling silver and a Genuine Natural Citrine gemstone in the center. 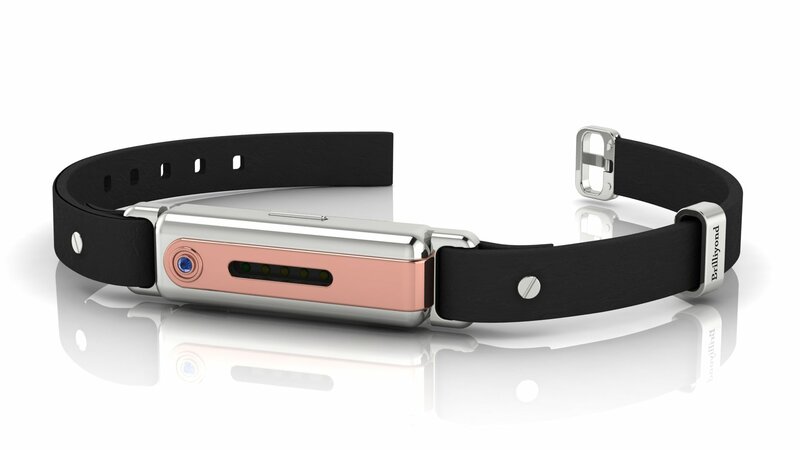 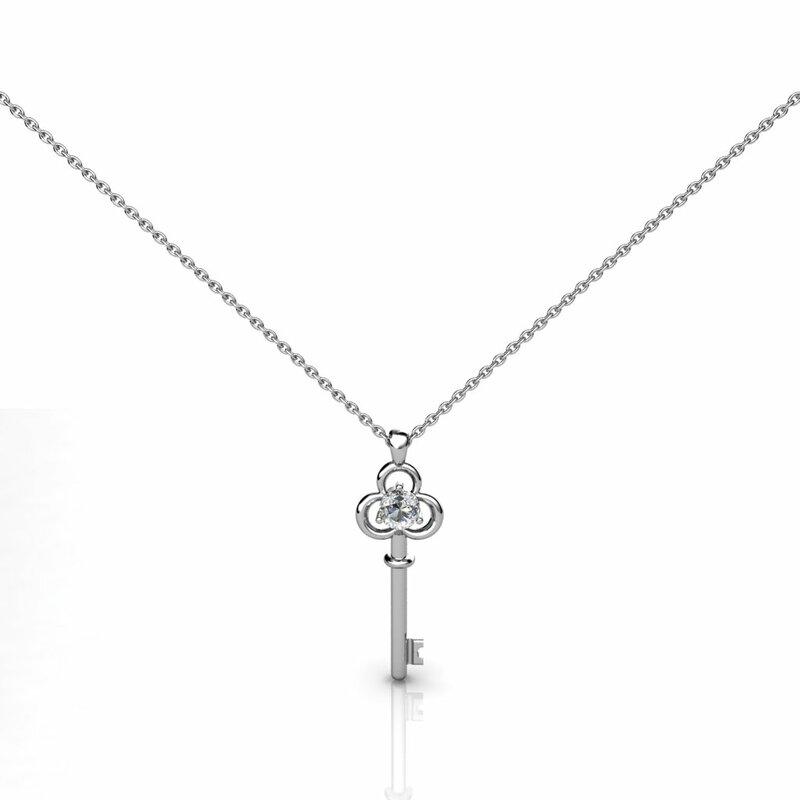 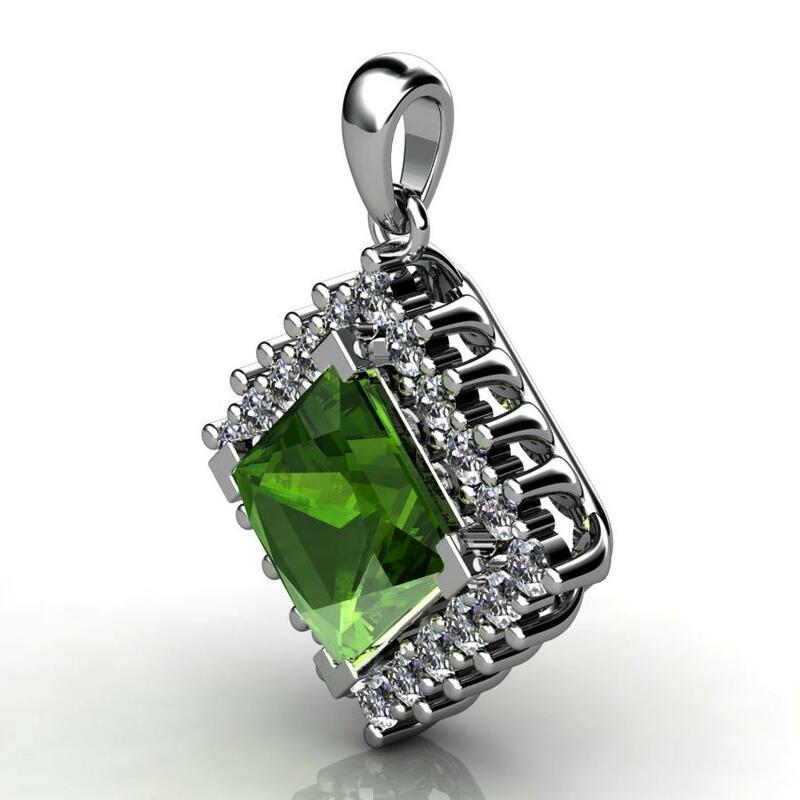 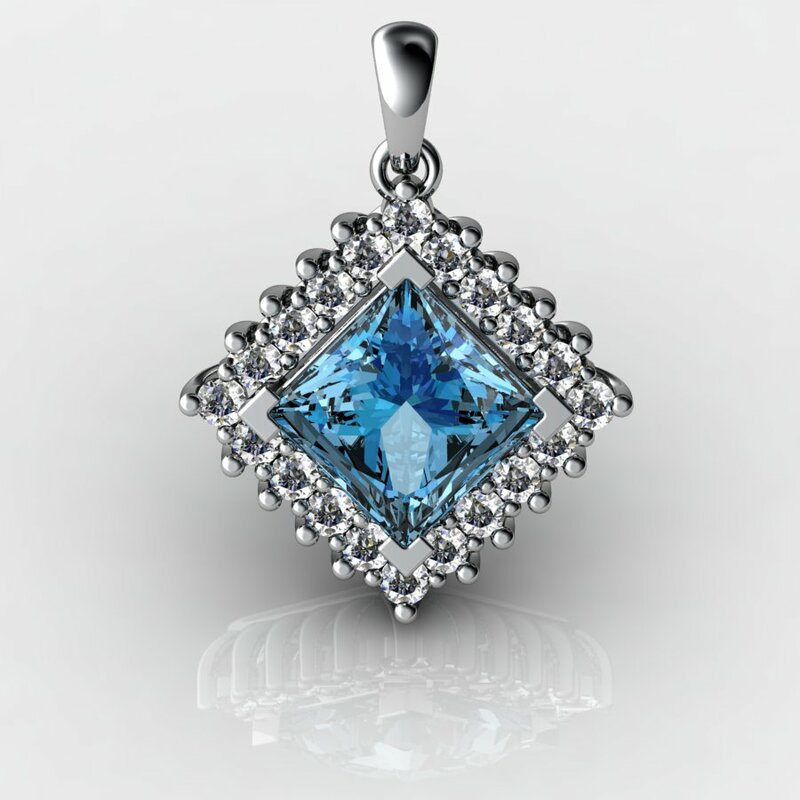 Outer gemstones are lab created cubic zircornia crystals. 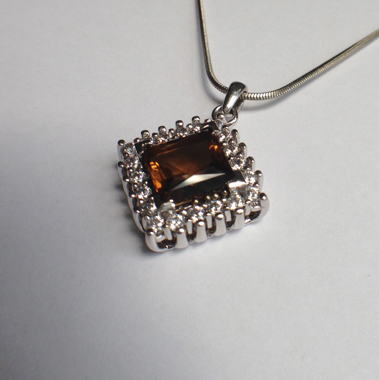 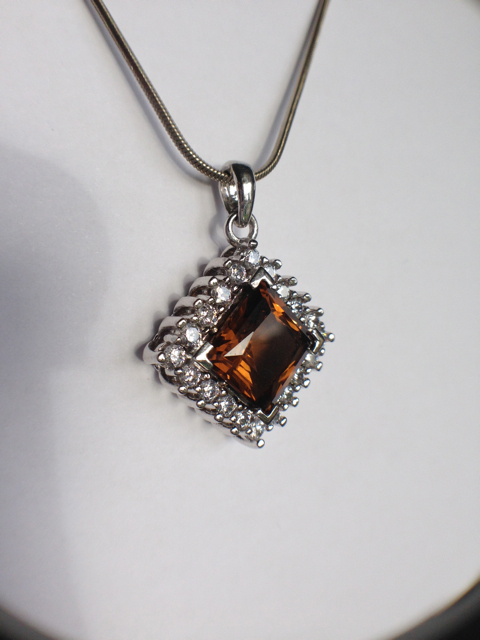 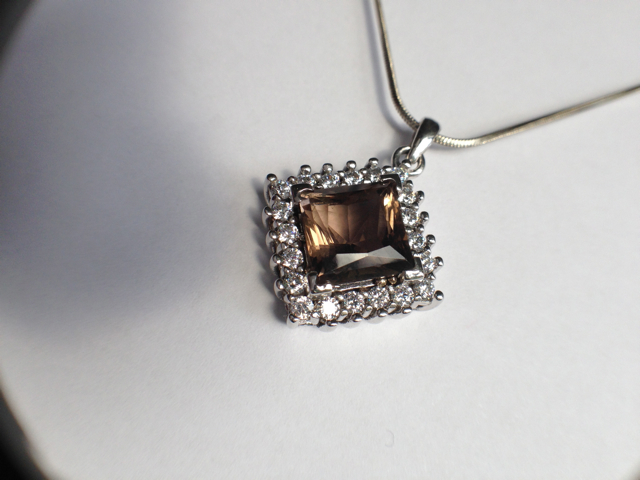 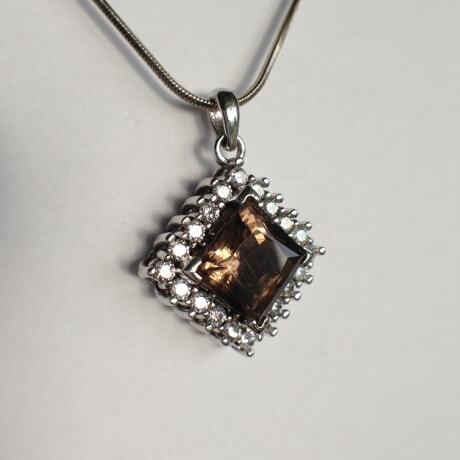 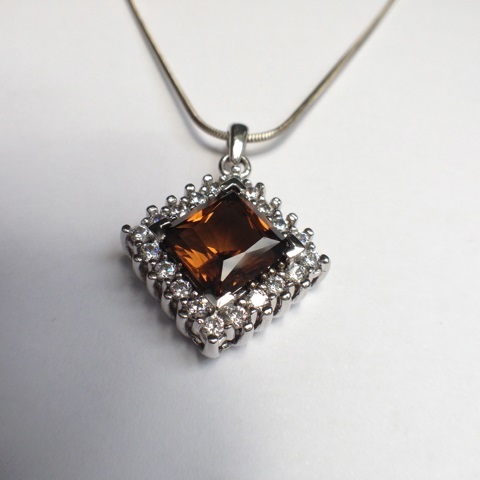 The beautiful dark brown colour citrine gem is firmly mounted to the base using four apertures. 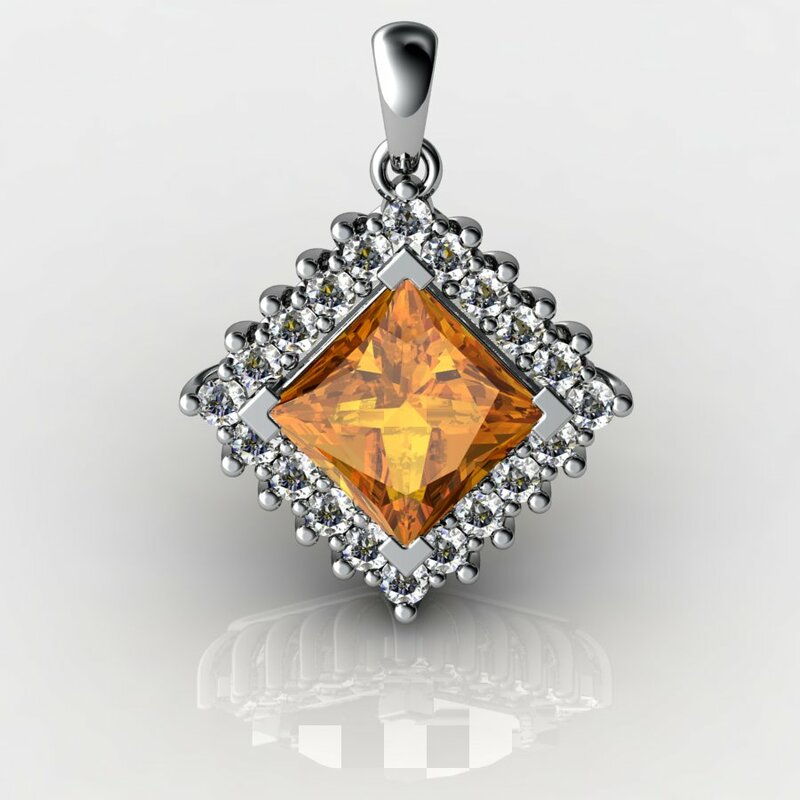 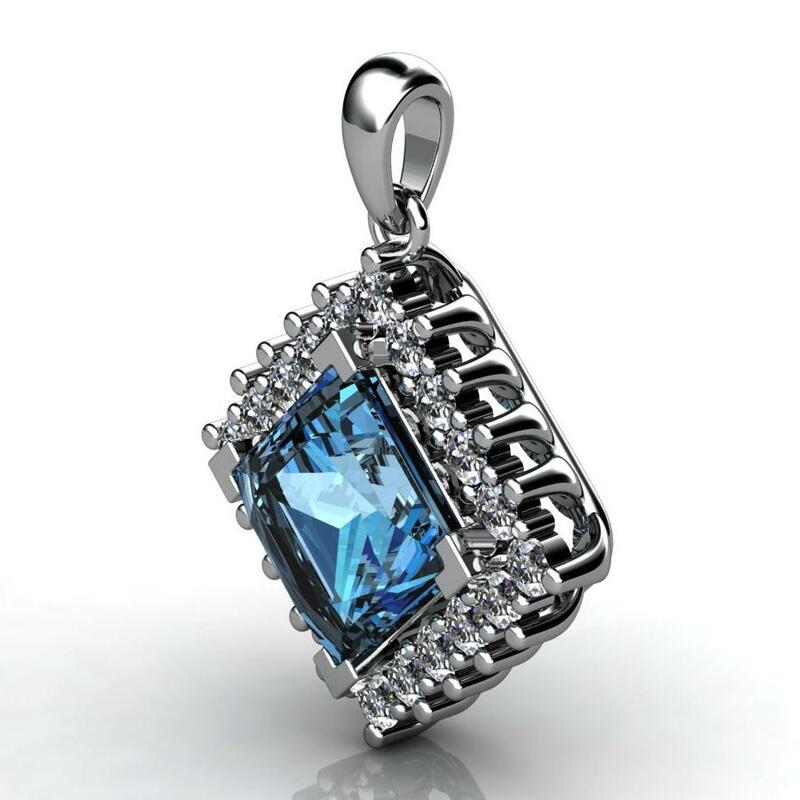 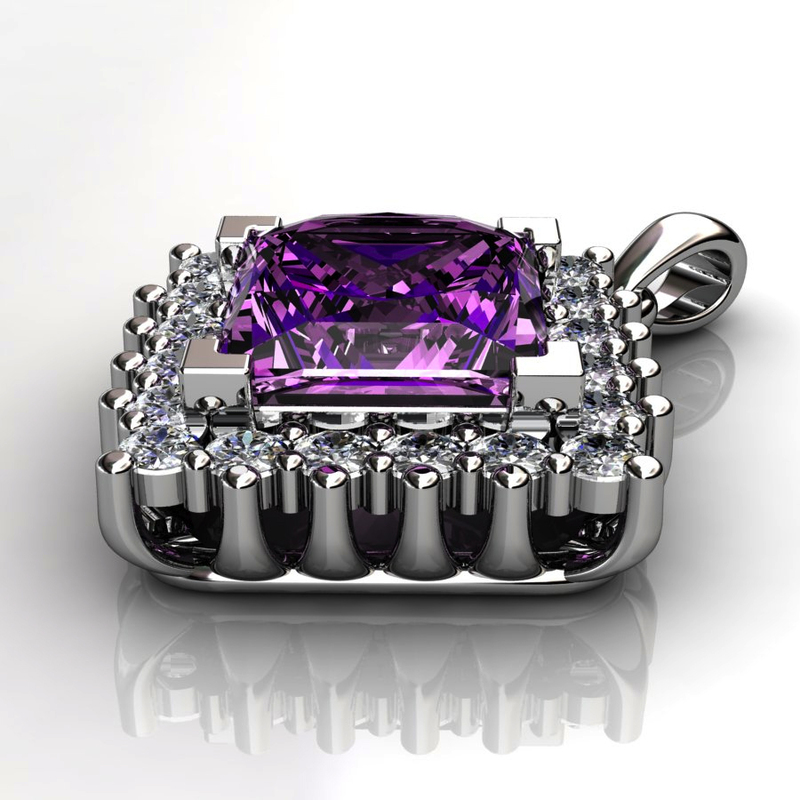 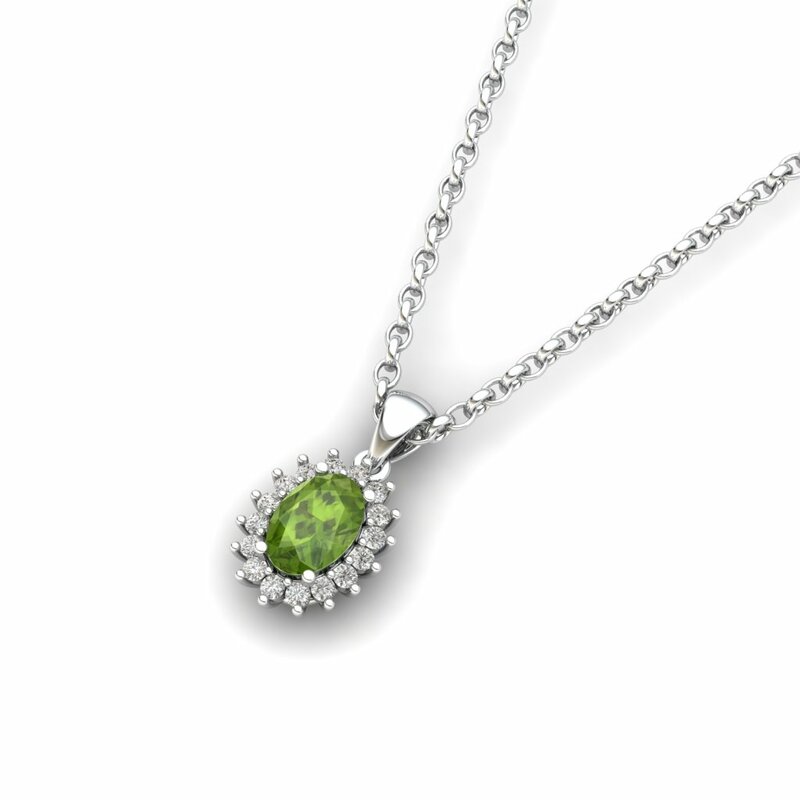 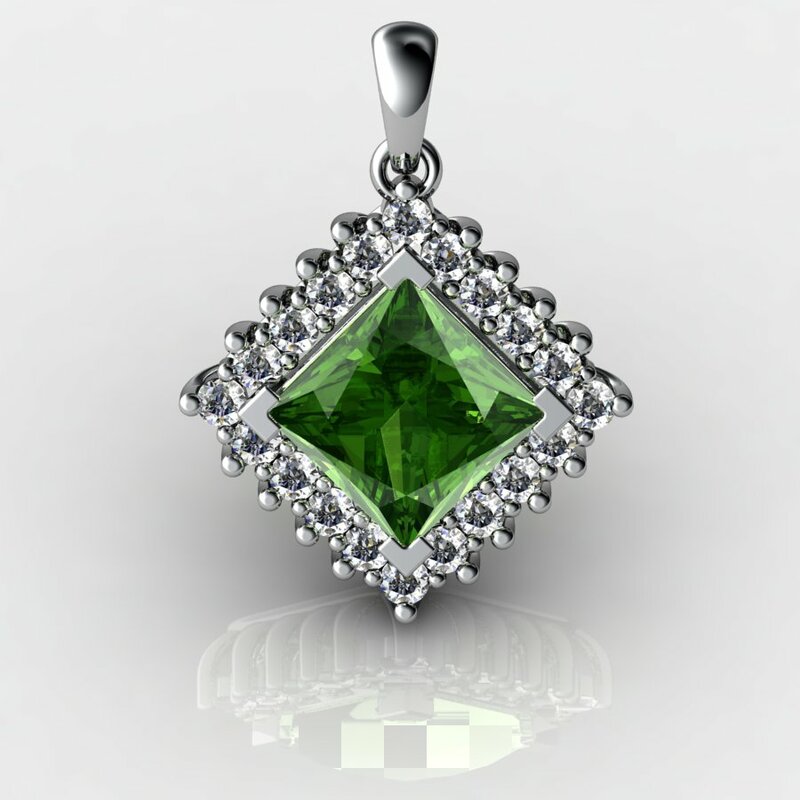 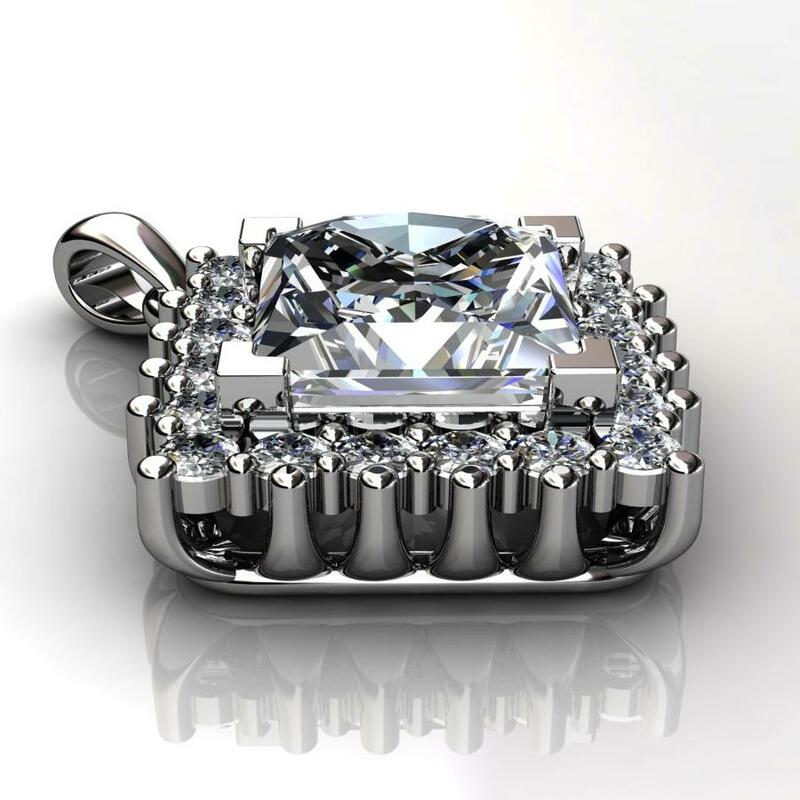 Cubic zircornia crystals surrounding the center gem are mounted using a vivid cluster setting.